Welcome home to 323 Catterick Way. 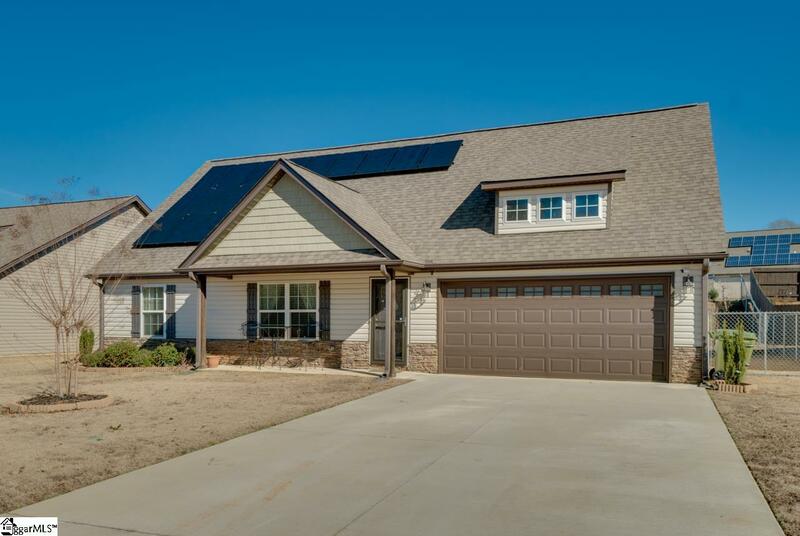 This 3 BR 2 Bth home features an open floor plan with cathedral ceilings, master bedroom on the main floor and a generous size bonus room. Located on the new side of Country Chase and situated on a Cul-De-Sac this home has everything you need. 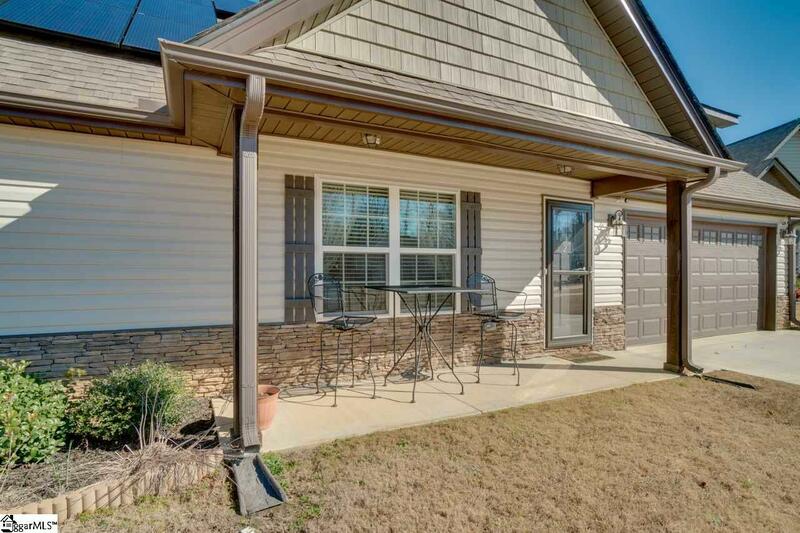 Front Porch, covered patio in the back yard. A custom built retaining wall with extra patio to maximize the outdoor space which is perfect for entertaining. 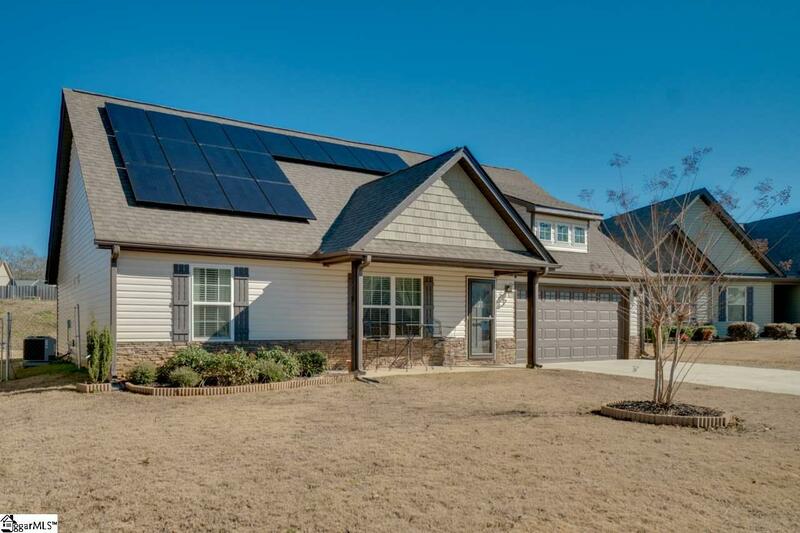 The home has almost a zero electric bill due to the solar panels on the home.The home is minutes from Downtown Fountain Inn, Simpsonville and I385. 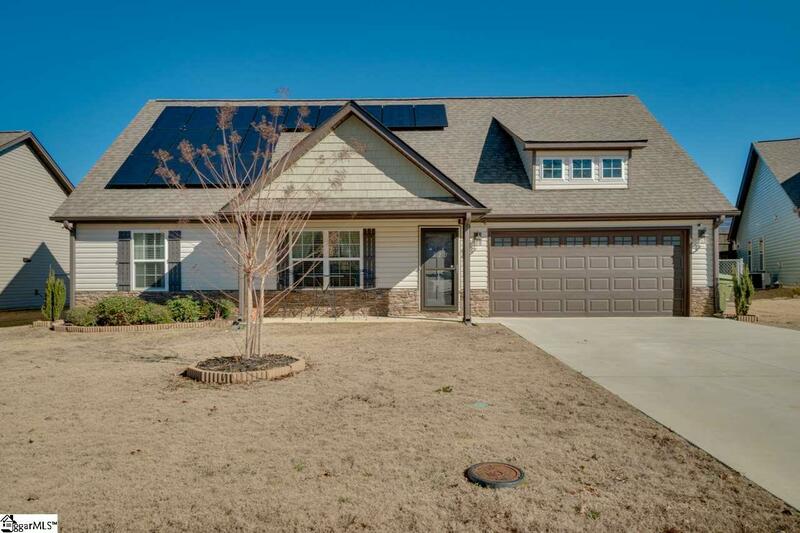 This home qualifies for USDA financing. Don't let this one slip away.